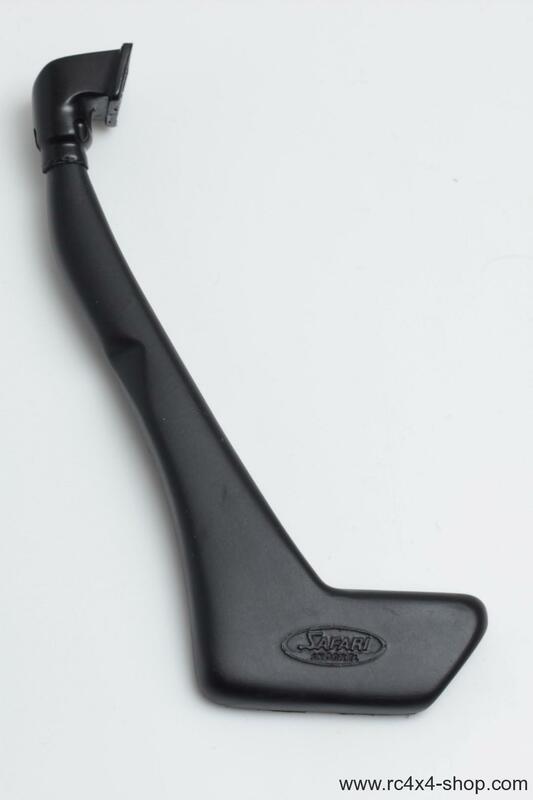 Rubber Snorkel is very flexible and gives super scale look to your Jeep Wrangler JK Rubicon! 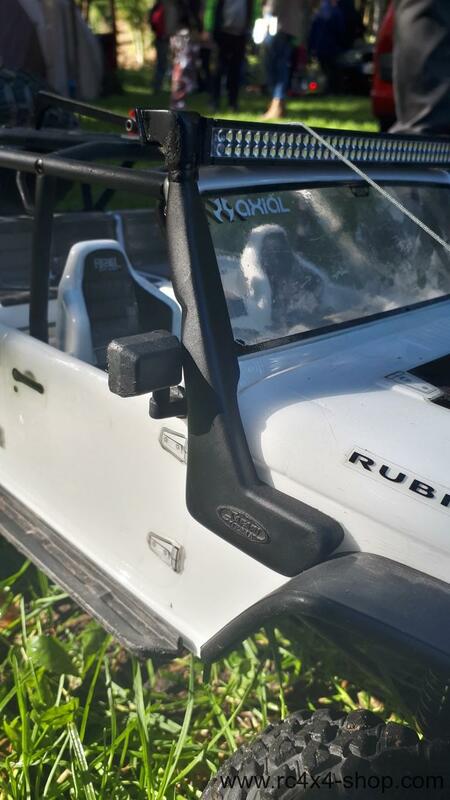 Fits New Bright Jeep Wrangler JK Rubicon hardbody. This snorkel may fit also another Jeep JK bodies but it may require a modifications.